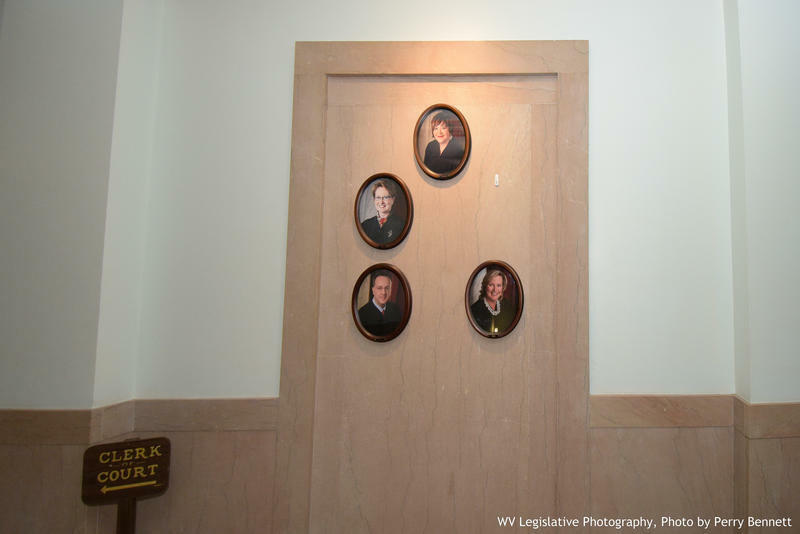 Four justices of the state's high court were named throughout eleven articles of impeachment adopted by the House of Delegates on Aug. 13. The articles of impeachment charge the justices individually for their roles in lavish spending on office renovations, authorizing the overpayment of senior status judges and failing to provide administrative oversight. A fifth justice, Menis Ketchum, resigned one day before an investigation by the House Judiciary Committee into possible impeachments began. Ben Bailey, of Bailey & Glasser, is representing Workman in her impeachment trial. Bailey filed a motion for Workman’s trial to not begin before Oct. 15. That motion cites the amount of evidence to be obtained and reviewed by the defense and prosecution, a group of delegates known collectively as a “Board of Managers.” It also asks for the adoption of a schedule to allow for additional motions and other actions by Workman’s defense. Walker’s attorney, Zak Richie — of Hissam, Forman, Donovan & Richie — is asking for her case to be dismissed. She was named in only one article of impeachment, Article XIV, which accuses the four justices of failing to provide administrative oversight of the court. The motion to dismiss calls Article XIV a “catch-all” outlining collective conduct of the court that fails to charge Walker with anything as an individual. Former Justice Robin Davis and suspended Justice Allen Loughry were also named in adopted articles of impeachment and are set to stand trial. Davis retired a day after the House adopted the articles. Her case is likely to be dismissed, as a conviction in an impeachment trial results in removal from office. A pretrial conference is scheduled for Tuesday, Sept. 11.